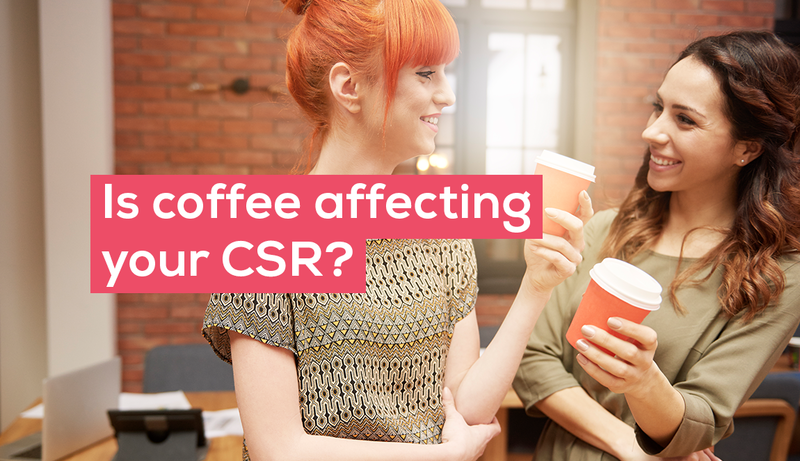 ZenOffice > Is your daily brew affecting your company’s CSR? However you may take your tea or coffee, did you know your daily brew-to-go has huge consequences for the environment and could be damaging your company’s Corporate Social Responsibility? 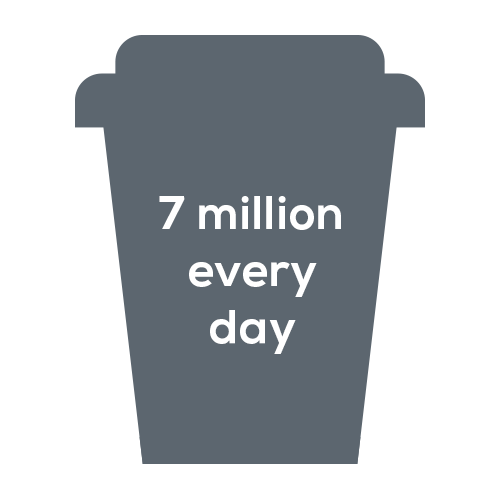 Takeaway cups, although seemingly made of paper, have a tightly bonded polyethylene liner requiring a specialist recycling process to separate that is only carried out at select UK plants. As a result of this construction, only one in 400 cups are actually recycled, that’s less than 1%. 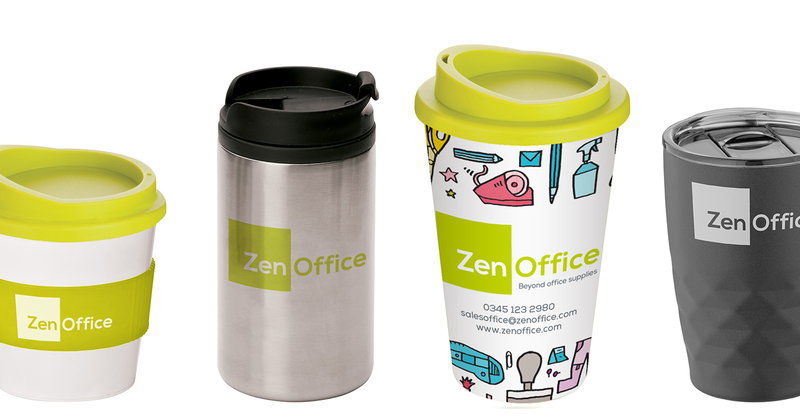 Make it as easy as possible for your staff to improve their coffee habits by equipping them with reusable mugs of their own. 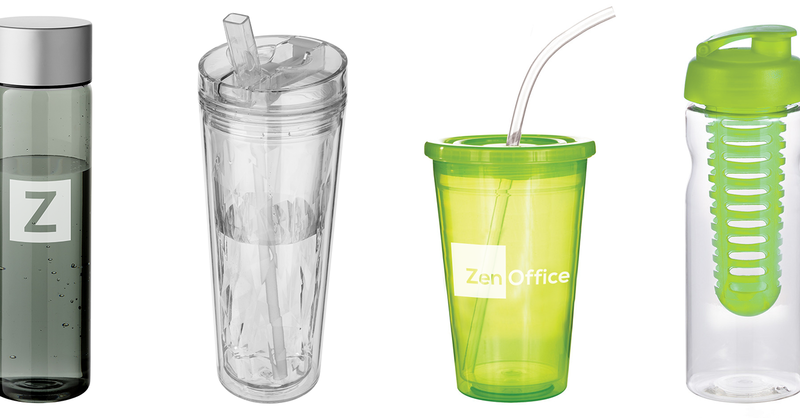 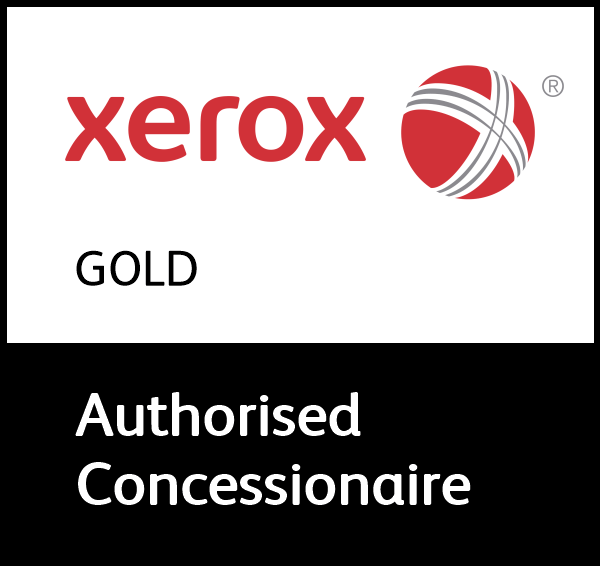 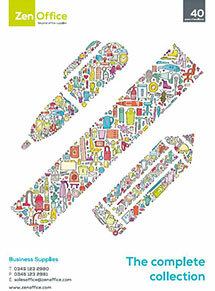 Get your employees on board with doing their bit for the environment and put your company’s stamp on eye-catching and stylish reusable and travel-friendly drinkware.